HBM is fully aware that sensor integration is the only way to meet the high demand for modern light regarding production control, load monitoring, damage analysis and generating control signal. 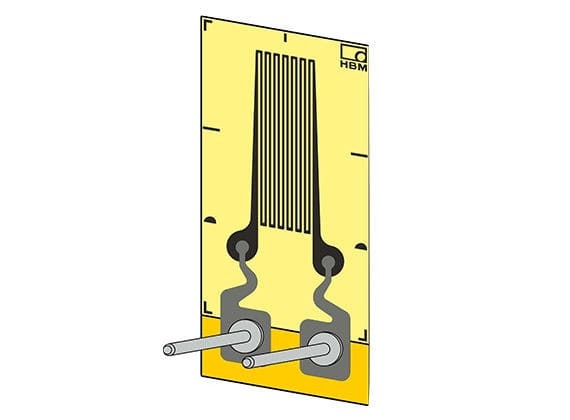 That's why HBM created the one of a kind LI66 strain gauge. This state-of-the-art technology is surrounded directly in the structure during the fiber composite production process which makes it reliable to measure places thqt are no longer accessible after production. 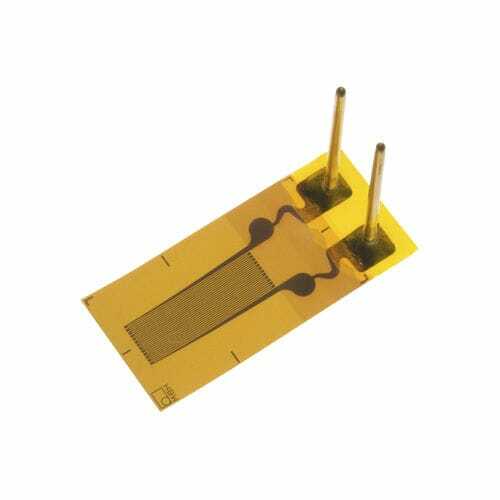 One of the best things about this world class technology is it has 2 vertically attached contact pins for contacting the strain gauge embedded in the material. This groundbreaking technology has a layout that is specifically designed that the measuring grid is outside the fibers running round the pin.